I had an eventful Independence Week. How about you? Most of it was more fun than I can express. I look back and feel extremely lucky for the people around me. I also feel lucky to get such fantastic submissions to these photo challenges. Please show your love in the comments and/or click through to the photographer's Flickr streams. Also, scroll down for the new prompt. 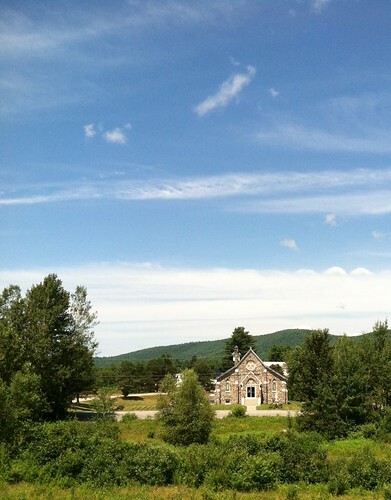 Our Janet said she wished I could include the whole set of pictures from her trip to the White Mountains in the prompt. I do, too. It's a pretty place and she captured it well. Our Bethany had houseguests during the hottest days of the year so far. One lunch time they were reluctant to move away from the wading pool where they were literally cooling their heels. Brilliant! 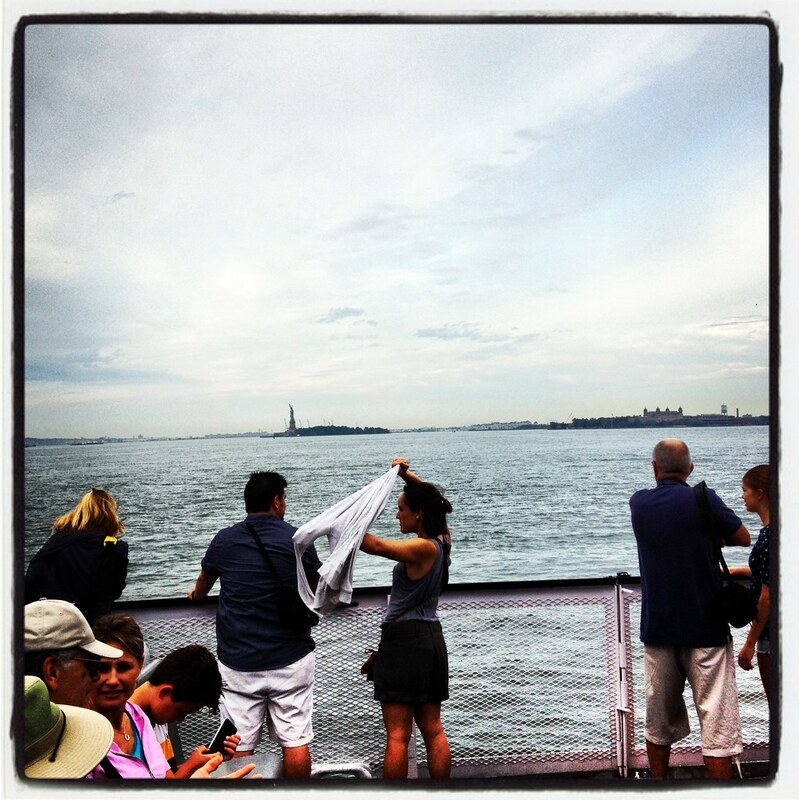 If Our Cindy hadn't prompted me to do it I never would have found myself on the first boat to Liberty Island on the Fourth of July. She's a good prompter. It was a great day. Remember when I used to do cute two word prompts? Those were fun times. I keep wanting to do one of those color prompts, too, but then feel it's restrictive or weird. But I'm weird so what's the problem? How about this, let's do BLUE/BLEW as our prompt. You can use either word or a combination of the two. Can't wait to see what you decide. Please add your photos to our Flickr photo pool by 9am on Tuesday July 23rd for posting on Wednesday July 24th. Let me know if you have any questions! i wanted so badly to participate, but with losing power for 7 days, i sortof lost track of time. fooey.